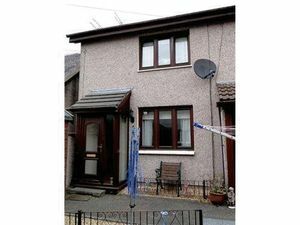 Lorraine Cramb of RE/MAX Impact is delighted to bring to the market this end terraced property which comprises lounge, kitchen, two bedrooms and family bathroom. 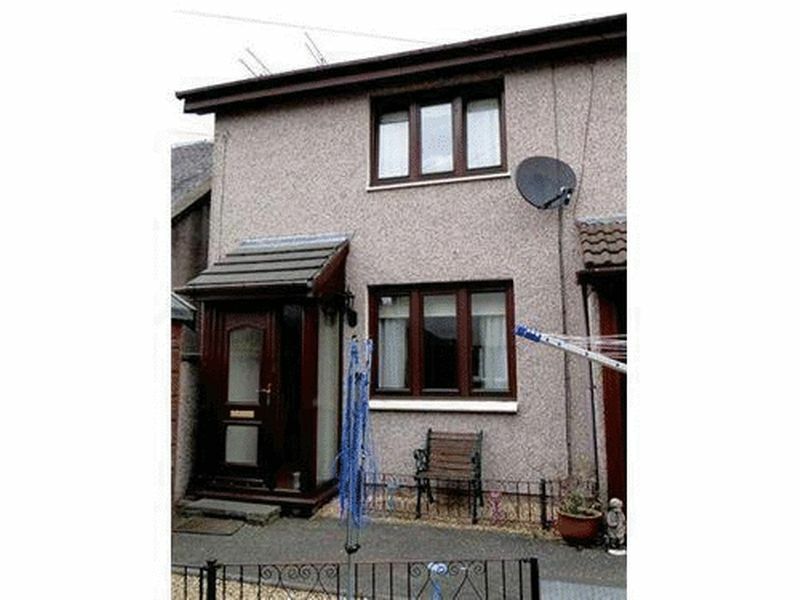 The property is situated in Alva which is a village at the foot of the Ochil Hills. The high street has a variety of shops and banks to cater for everyday needs, schools are available at primary and secondary level as well as a pre school nursery. Nearby Stirling and Alloa have rail links to both Glasgow and Edinburgh. 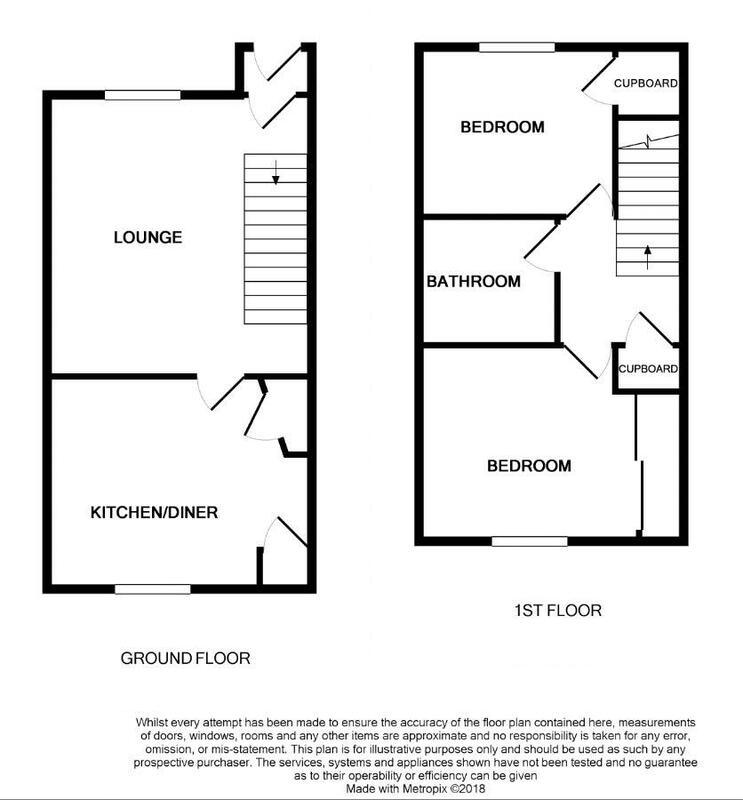 The property is entered though a upvc door into the entrance vestibule, with tiled floor and timber door leading into the lounge. The Lounge is a well proportioned room with wooden effect laminate flooring and centre ceiling light. 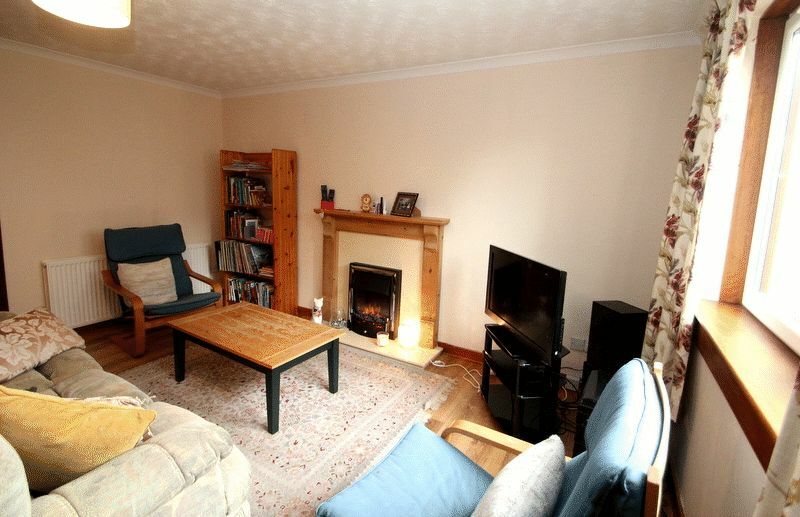 The focal point of the room is the electric fire in its own surround. 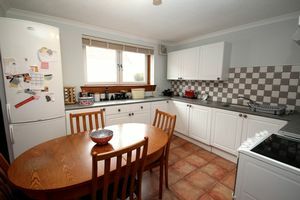 Open plan stairs lead to the first floor and there is a door leading into the kitchen. A window formation looks out to the front of the property. 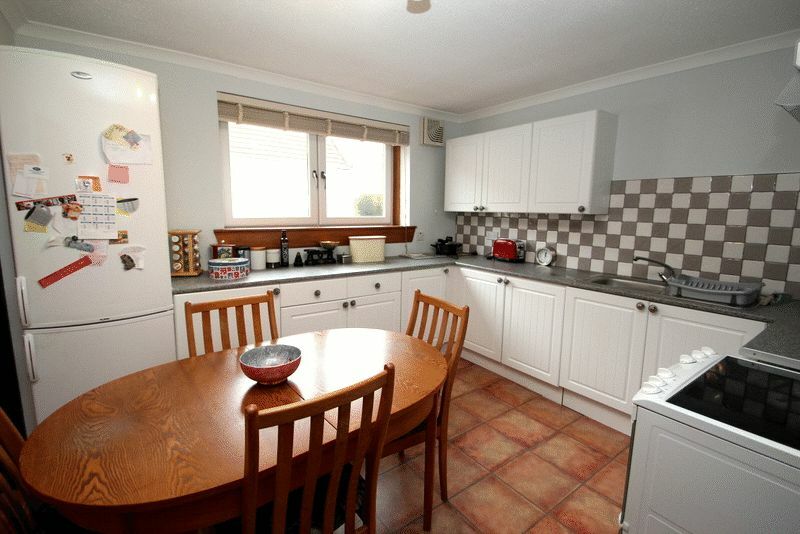 The modern fitted kitchen has a window formation overlooking the front of the property. The white wall and floor units are contrasted by the worktops and splashback tiles. There is a coloured sink and mixer tap. The combi-boiler is located in a built in cupboard in the kitchen and there are ample power points. 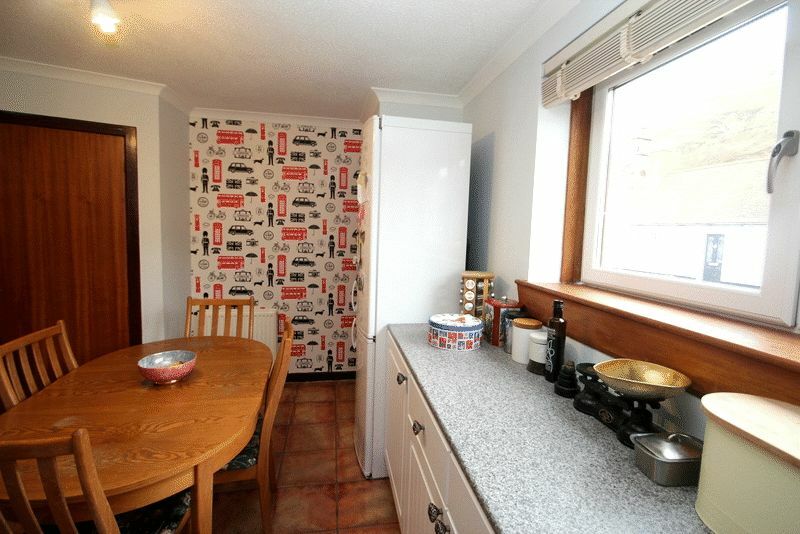 There is a full height built in cupboard for extra storage. The floor has a tiled effect laminate. The master bedroom has a double glazed window formation giving wonderful views onto the Ochill Hills. 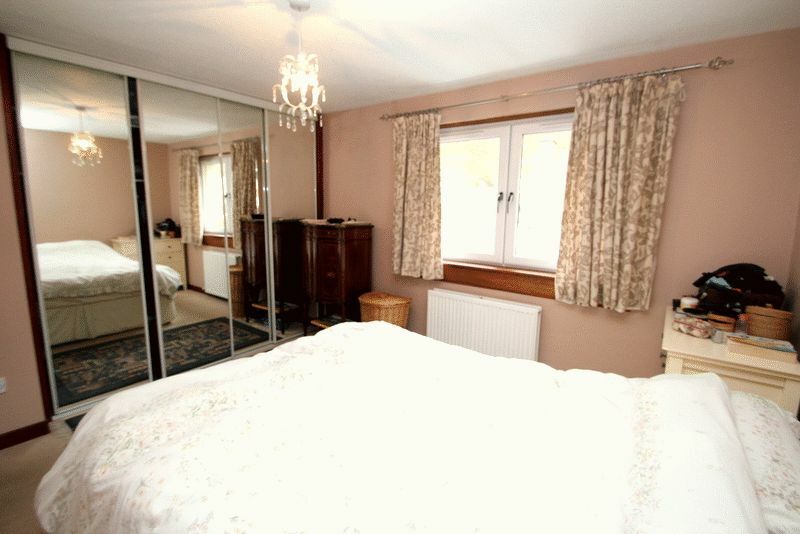 There is built in wardrobes with full height mirrored doors, centre ceiling light and the floor is laid with carpet. 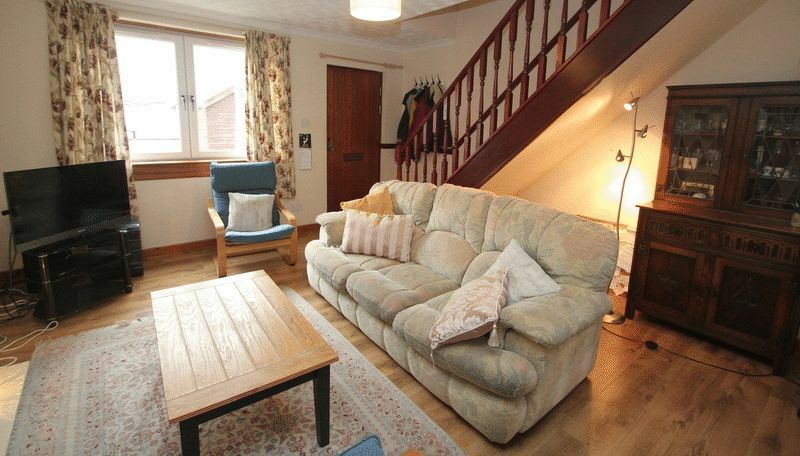 The second double bedroom has a window formation looking to the front of the property. 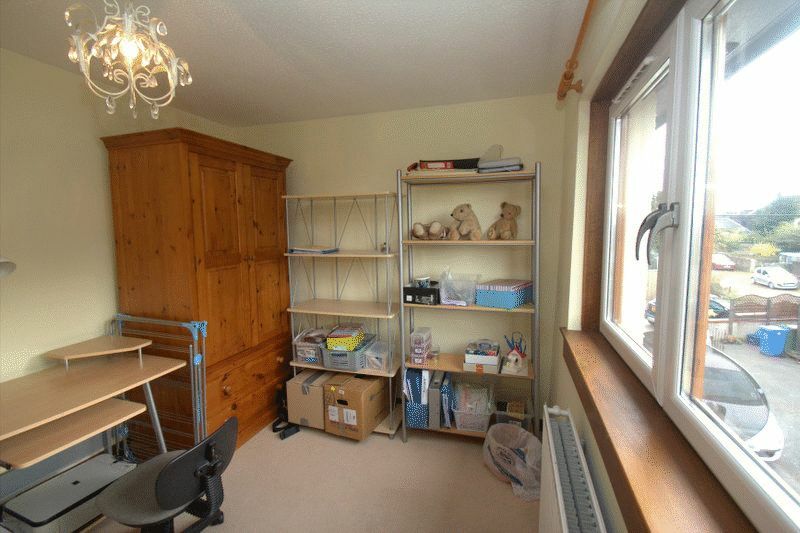 There is a built in cupboard for storage and the floor is laid with carpet. 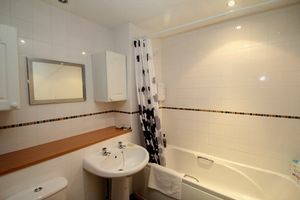 The family bathroom has recently been upgraded, with a three piece white suite and electric shower over bath. 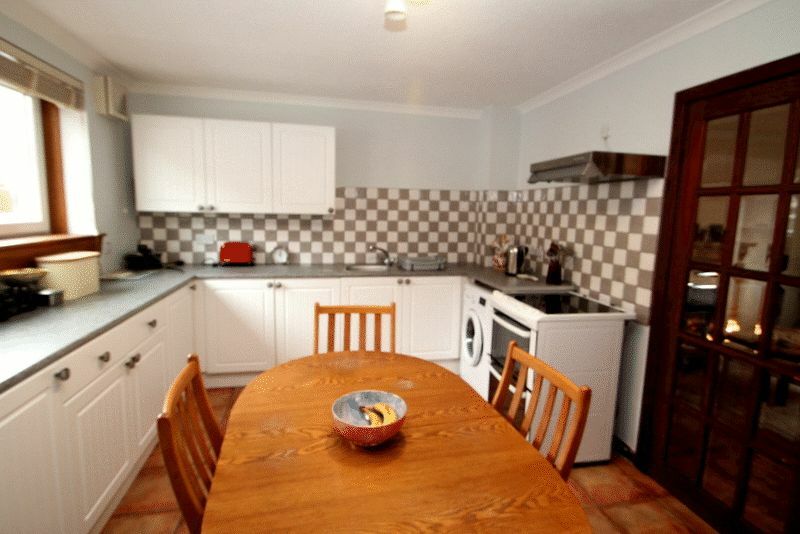 The walls are floor to ceiling tiled with a mosaic border insert. 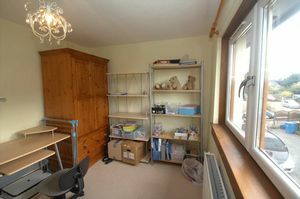 The loft has been made into a useful storage area with ramsey ladder, light and the walls have been lined with ply board. MEASUREMENTS It is important to note that all measurements have been taken using a sonic measure and are therefore only an approximate. To the front of the property is a shared drying area and timber shed. © RE/MAX Impact, Alloa. All rights reserved.